Chase Mizell works to elevate your home buying and selling experience. 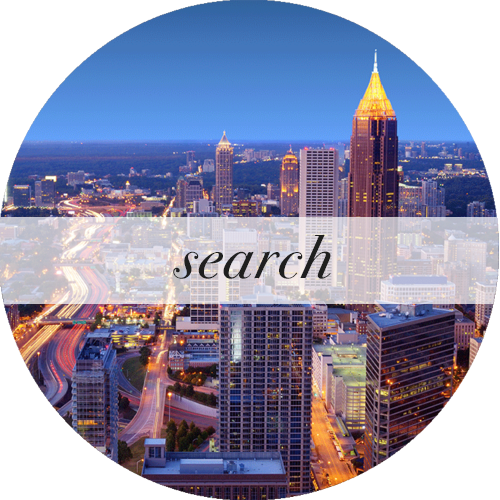 Find out what makes Chase Atlanta's #1 luxury real estate agent. “I am very particular and very demanding in my business approaches and compliments from me come few and far between. Chase was the listing agent for my home in Ansley Park. Chase sells more than $40,000,000 annually NOT by luck or good fortune, he earns it everyday. He is the consummate professional focused on the customers’ wants and needs. He holds superior knowledge of the market and understanding of how to harness that knowledge and couples that with strategic selling skills coordinated with an excellent negotiation approach. He is personable and loyal (to his clients) and available always. He possesses a work ethic, coupled with dedication and passion beyond not most, but all. I will recommend Chase to any potential customer looking for a buying or selling agent. "There's just not enough space allotted here to write all the reasons we would HIGHLY recommend Chase Mizell. After a four year search with numerous realtors -we we're lucky enough to meet Chase 4 months ago. Chase consistently impressed us with his knowledge, passion and compassion: not to mention his incredible patience. 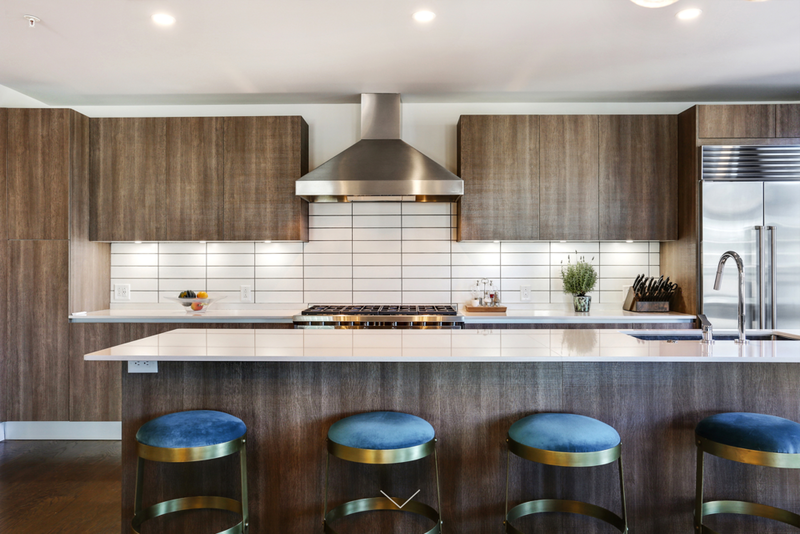 Chase not only took immense care in finding our perfect home, but couple that with his innate ability to navigate through meaningful consultation, while never wavering from the things that were most important to us; ending with a flawless and completely painless closing experience. Chase now has our listing for the home we moved out of - all because we know it will be done with the same Incredible grace and care. You can not find a better realtor anywhere than Mr. Mizell." - STEVE AND LINDA S.
"Chase was extremely professional and made the process seamless and simple for me. Chase treats the profession as a full time job and is extremely passionate about real estate and looking after his clients needs first. I would highly recommend Chase. You will be exposed to more properties than are simply listed in the MLS and will get top dollar on the selling side." 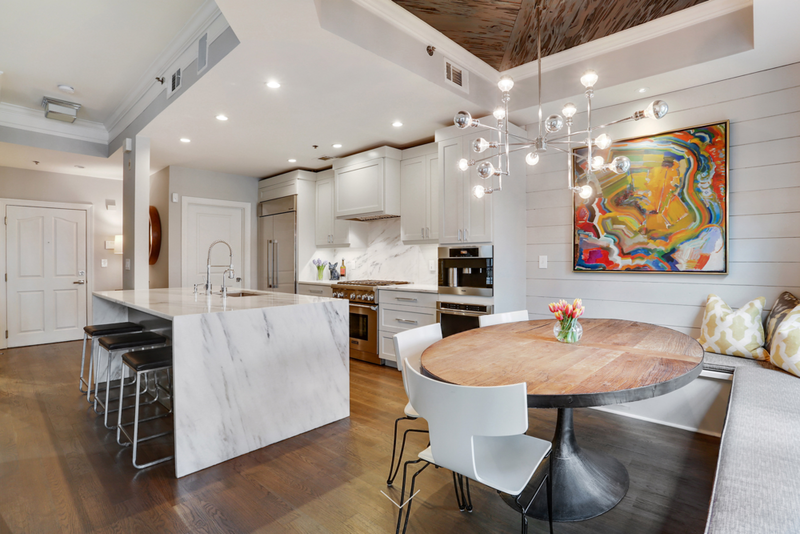 "After 16+ years in our Midtown Atlanta condominium we made the difficult decision to sell it, and move closer to our grandchildren. Once we made that decision it was easy to select our realtor. There was no question that Chase would sell our condo. Chase knows Atlanta real estate better than anyone, and we'd heard wonderful things about him over the years. We couldn't have chosen anyone better. He gave us excellent advice about how to show our condo best, and it worked. We had an over-asking price offer within three weeks. 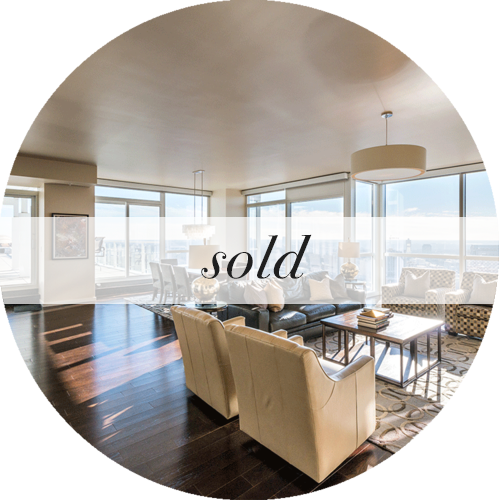 The sale of our condo is the highest sale price of any in our building! Thanks to Chase and his team!" "I have had the pleasure of working with Chase Mizell on several of my home purchases and sales. He is the hardest working realtor I know. His knowledge of the market, both inventory and value, is unmatchable. All of my transactions have been under contract within 3 weeks... the last one, under contract the same day with multiple offers. He is always quick to respond to my many concerns and always does it with a smile. He is the definition of a true Professional. He has an amazing portfolio, and nothing is too big nor too small for his business. Highly recommend him to everyone I know looking to buy or sell in the Atlanta area." - Ben & Leann H.
"Chase is one of the most buttoned up and professional people I have ever met - in any field. He understands the Atlanta market and my goals. He is a trusted advisor. I regularly recommend him to my friends looking to buy or sell. You can not go wrong picking Chase as your agent."